REELECTIONIST Senator JV Ejercito urged yesterday President Duterte to hold a no-nonsense water summit as the country’s dams continue to be depleted due to the worsening El Niño phenomenon that threatens the country’s food and water security. Ejercito made the call after the Department of Agriculture reported that agricultural losses has exceeded P5 billion while the provinces of Cebu, Zamboanga Sibugay, and North Cotabato have been placed under the state of calamity due to the lingering drought. “The President can set the tone of the water summit to be straightforward and practical because of the urgency of the situation,” Ejercito said, noting the Philippine Atmospheric Geophysical and Astronomical Services Administration have warned the El Niño phenomenon could prolong until August. He warned the damage to agriculture could go higher and more provinces may declare themselves to be under the state of calamity if such forecasts come true. The agriculture sector is a significant contributor in the country’s Gross Domestic Product, and employs over a fourth of the workforce, he said. “When we talk about the climate, we have to take into account the uncertainty in making plans. These unexpected changes in weather patterns are what we should be preparing for,” Ejercito said. He said such a summit would allow all government agencies and local government units as well as private stakeholders to coordinate their plans to allow the country to act swiftly on the depleting water resources while preventing wastage of resources and duplication of actions. 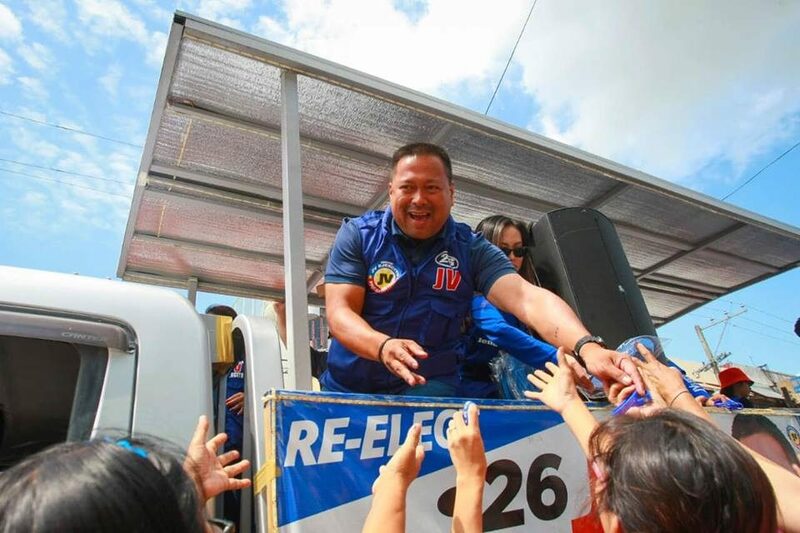 For the long term, Ejercito urged the government to speed up the completion of dam projects and other infrastructure initiatives to ensure water security. He said the existing dams have been built in the 1960s and the country’s need for water for drinking, power, agriculture, and industrial uses have steadily increased with the growth of the population. “We should pursue water supply infrastructure projects,” he said.